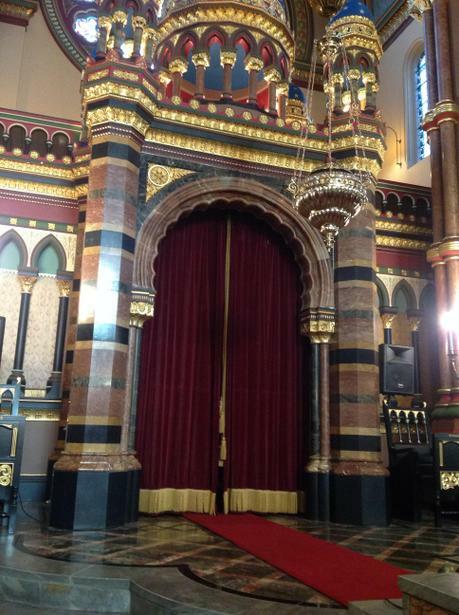 This week, Year 3 (along with the rest of the school) have been learning about Judaism as part of our 'Other Faiths' topic in the Come and See R.E. Curriculum. 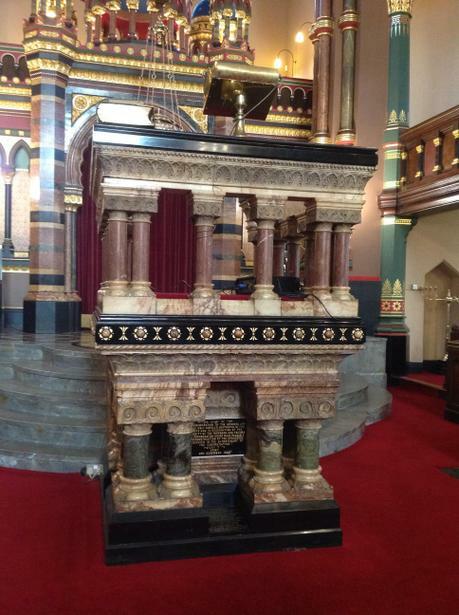 As part of their learning, the children visited Princes Road synagogue. 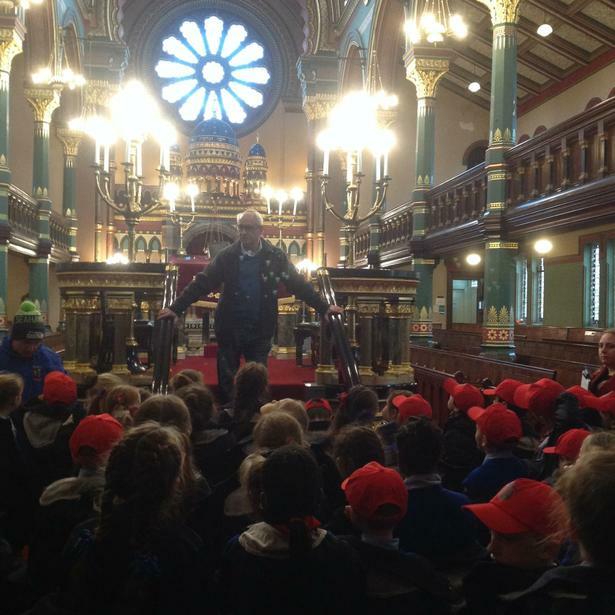 They were able to speak to a member of the Jewish community who spoke about the different features of a synagogue including the Holy Ark and the Bimah, before showing them a Torah Scroll. They also learned about different Jewish traditions such as: the men wear a Kippah as a sign of respect and the New Tamid (Eternal Light) is always burning as a symbol of God’s everlasting presence.